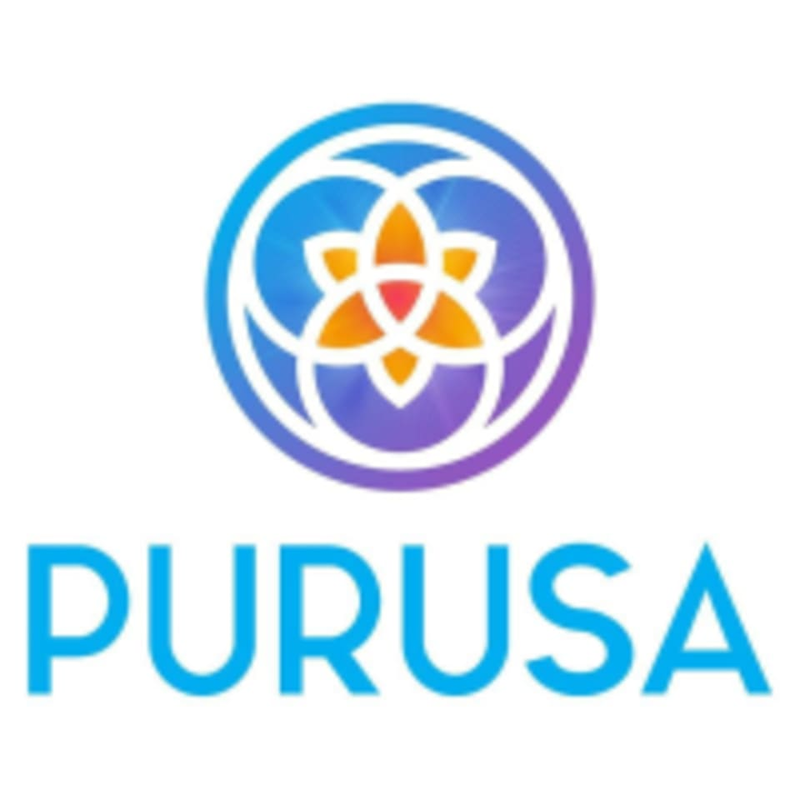 Start taking classes at Purusa Yoga and other studios! A gentle stretching workout within the hammock that will allow your body to naturally align, as you therapeutically relax the mind. Combination of Restorative and Aerial Yoga. There are no upcoming “RestAir” classes on this day. Wear comfortable, stretchy clothing that is not too loose. If attending an aerial class, tighter clothes that cover underarms and knees are preferable due to inversions (short or long sleeve tees and leggings are great!). Additionally, for aerial classes, please be sure to remove any jewelry or belts and keep fingernails and toenails short for your own comfort. Please do not wear perfume or scented lotions as they may cling to fabrics. WHAT IF I FORGET OR DON'T HAVE A YOGA MAT? Not to worry! Yoga mats are available for rent for $2 a class. Find Purusa at 102 E Main St, B005 Missoula, MT 59802 in the suite down the stairs below First Opportunity Bank. They are conveniently located on Main St, in between the two parking garages downtown. Parking downtown is free after 5pm and on weekends/holidays. The Hip Strip is just a quick walk over the Higgins Street Bridge, as well, where parking is also free. The class was so nurturing &amp; pushed me past my limits of trust-the hammock cradles you like a baby and that felt incredible!! Best surprise class I’ve taken so far. Calm, restorative AND YOU FLY.